Injured at work and don’t know what to do next? Often injured workers are confused and just don’t know what to do when they are hurt at work and unable to work. It’s important that you call us for a free consultation rather before you do something or say something that may hurt your workers’ compensation case. 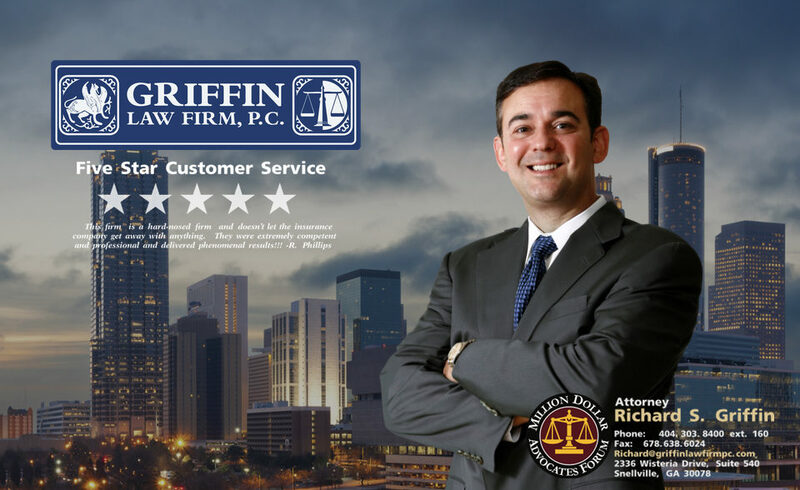 Attorney Richard Griffin and the Griffin Law Firm will gladly answer all of your questions about your workers’ compensation claim is you call us at 877-524-7070 (877-PAIN-LAW). What do you tell your employer about your injuries? Can you go to your own doctor? Will the adjuster pay for your medical treatment? Will the adjuster pay for your lost wages? It is critical that you know the correct way to handle your workers’ compensation claim. If you make a mistake, then you may damage or even lose your workers’ compensation claim. Settlement offers that are too low. Medical Treatment: We can help you get the medical treatment you need and will make sure the adjuster pays for all of your authorized medical bills. Income Benefits: We will fight to make sure the adjusters pays your income benefits for your lost wages. Permanent Partial Disability Benefits: We will make sure you are paid for your permanent partial disability rating for your permanent loss of use of your body. Settlement Offers: We will fight hard to make sure you receive a fair settlement that fully compensates you for your workers’ compensation claim. How do you know we are the right attorneys for you? Selecting your attorney is critical. How do you know the Griffin Law Firm are the right attorneys for your workers’ compensation claim? We recommend that you review our client reviews, firm awards, and firm settlements to verify for yourself that we deliver great customary service, as well as, great results. Contact us today: We are here to help and are ready to give you the information you need. Free Consultation: Call us at 877-524-7070 (877-PAIN-LAW) to get the answers you need and to find out how we can help.